Converters to switch from SD-to-HD and back. Is there a better alternative to Mini Converters? Is Mini Converters really the best app in Video category? Will Mini Converters work good on macOS 10.13.4? Mini Converters ... Build your SDI studio with the worlds most advanced and easy to use converters! 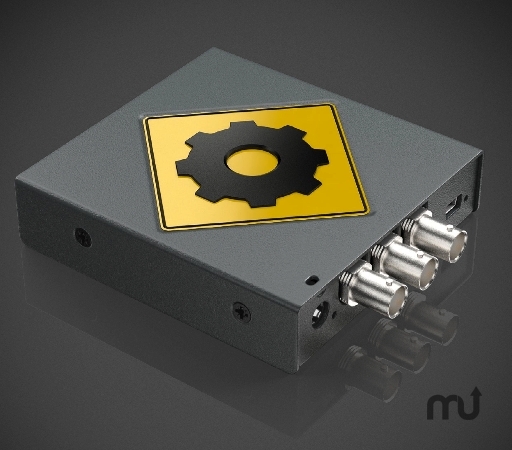 Only Mini Converters include auto SD/HD switching, redundant input, AES/EBU and analog audio on standard 1/4 inch jack connections, combined with advanced 3 Gb/s SDI technology. There's 4 great models to choose from depending on the conversion you need, plus a sync generator model! Added GateKeeper signature for OS X 10.8 Mountain Lion support. Mini Converters needs a review. Be the first to review this app and get the discussion started! Mini Converters needs a rating. Be the first to rate this app and get the discussion started!